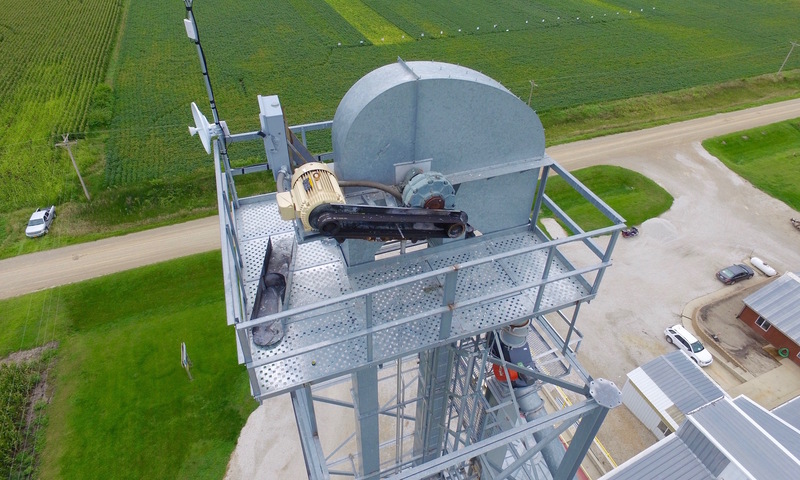 Our Non-GMO soybean cleaning facility and corporate headquarters are located in the heartland of the United States. 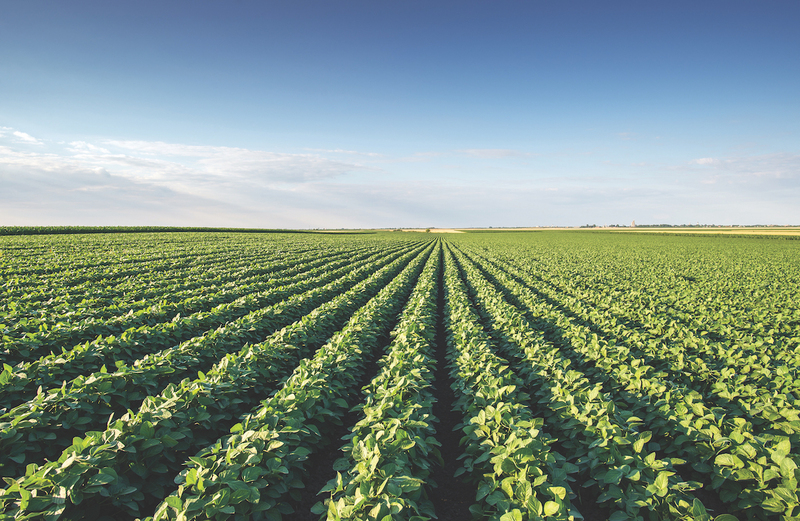 Our global latitude combines some of the world's richest crop land with ideal growing conditions to enable dependable food grade soybean production year after year. 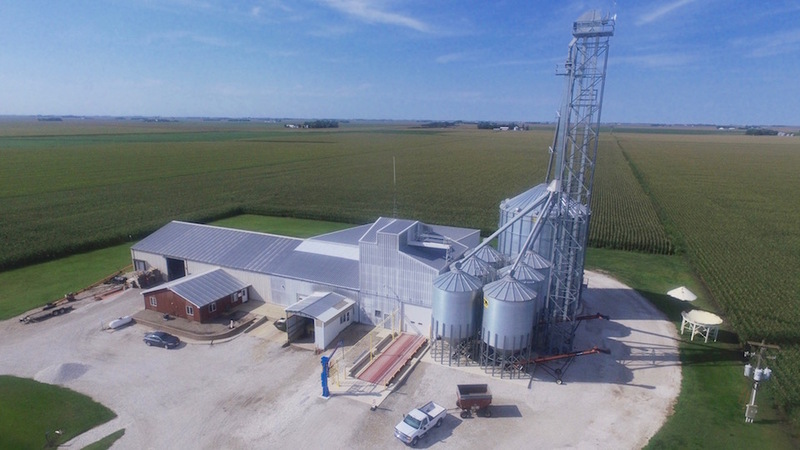 World Famous soil, legendary Iowa State food soybean lineage, and a processing facility equipped with the latest in sorting and sizing technology ensure a high-quality supply of raw whole non-gmo soybeans delivered directly to your food manufacturing operation. 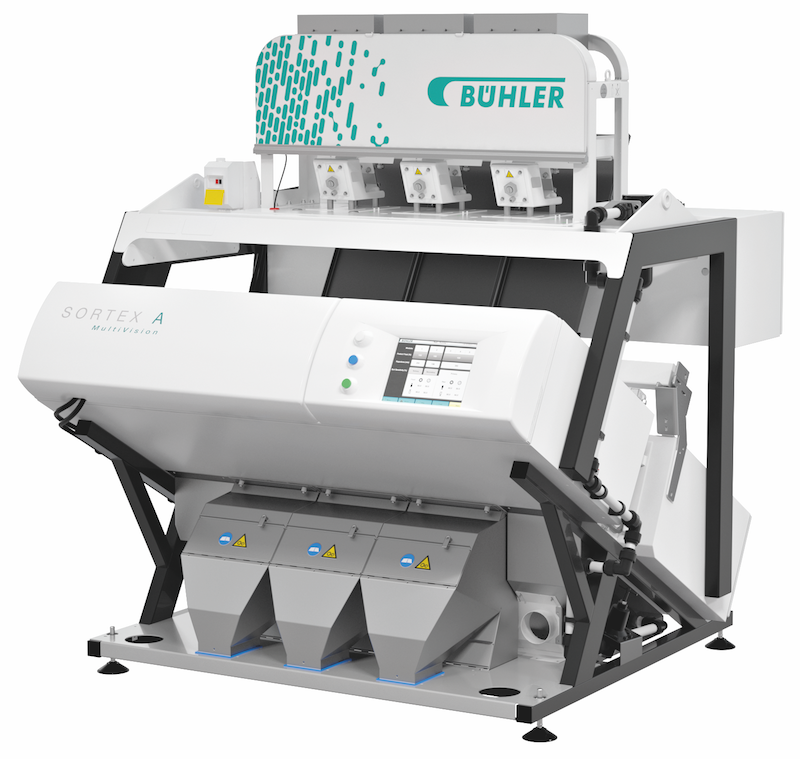 The color sorter is the final step in the cleaning process and provides the highest degree of confidence that only the best soybeans are selected. 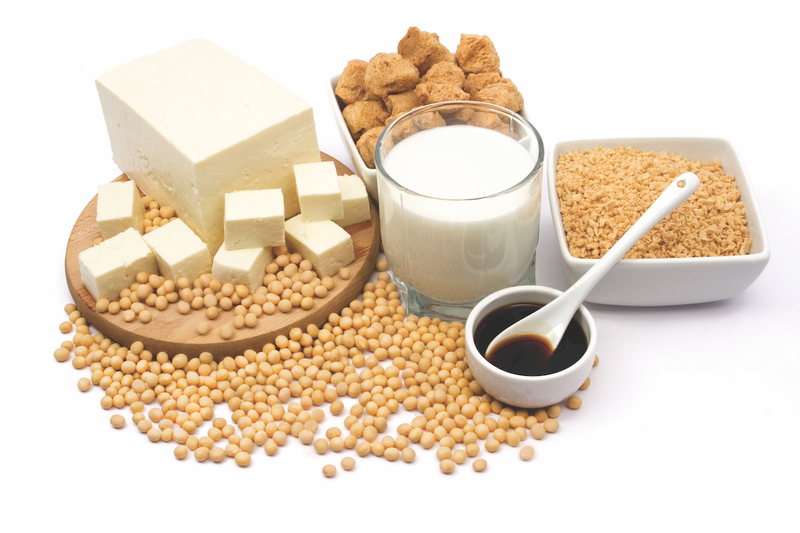 Better soy products are grown, not manufactured. 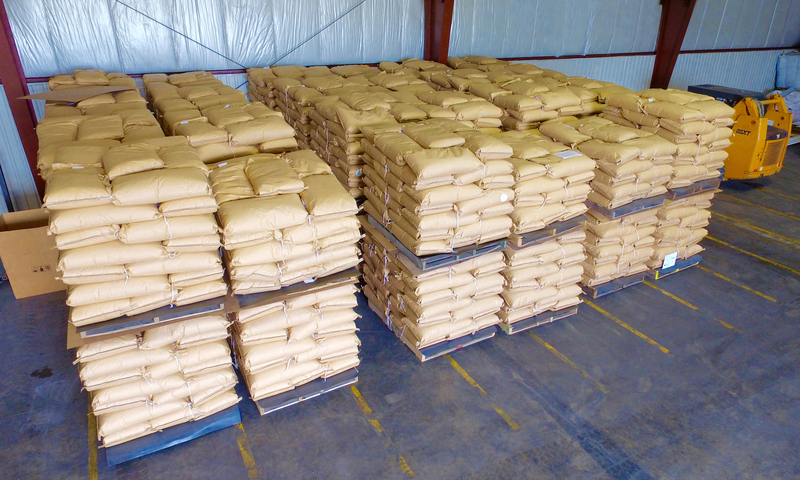 We start by supplying our customers with the best varieties of food grade soybeans that are 100% Grown in the USA. 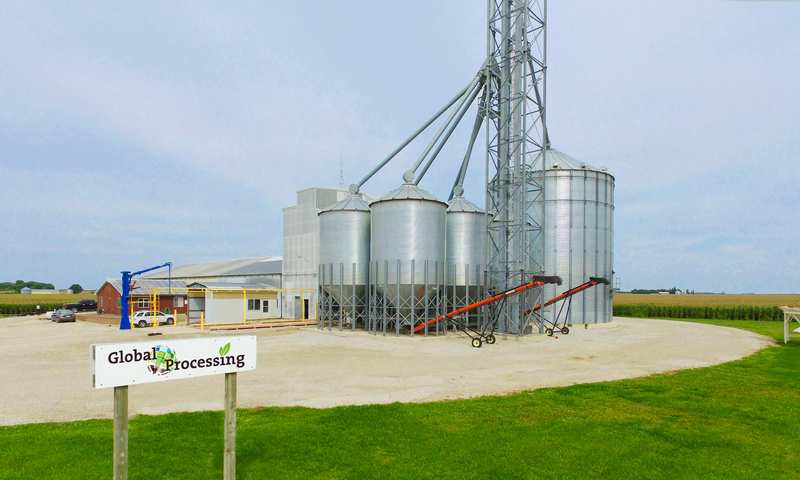 Our facility, located in Iowa, exclusively processes food grade soybeans. 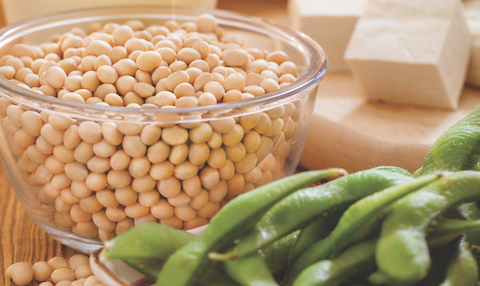 It is designed and operated to continually guarantee varietal purity and the utmost quality. 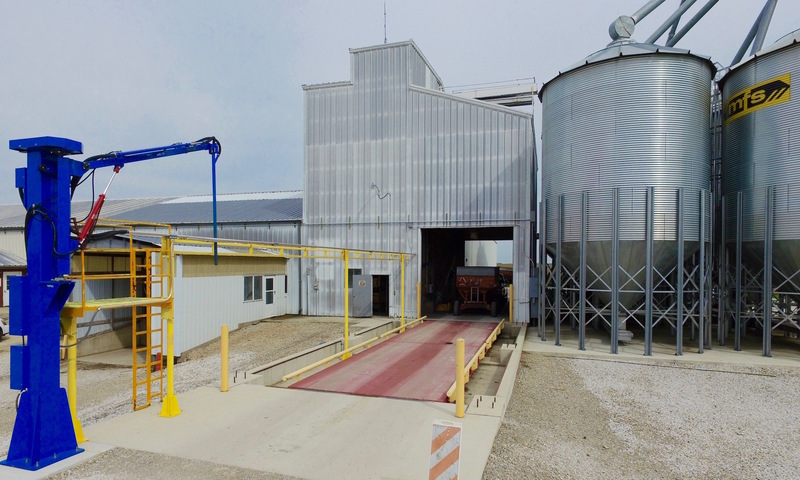 Our bagging and bulk loading operation minimizes stress on the soybeans and prepares it for the journey to your destination. We can ship directly to you no matter whether you are in our backyard, across the country or on the other side of the world. 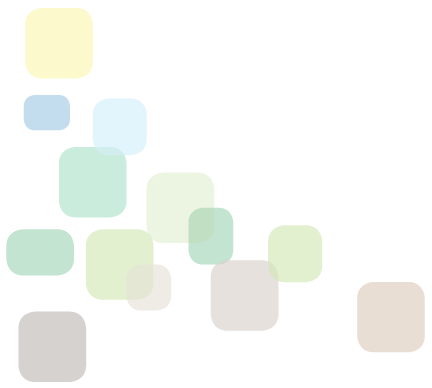 We desire to grow together with you, providing products meeting your high expectations, ensuring you exceed the expectations of your customers. 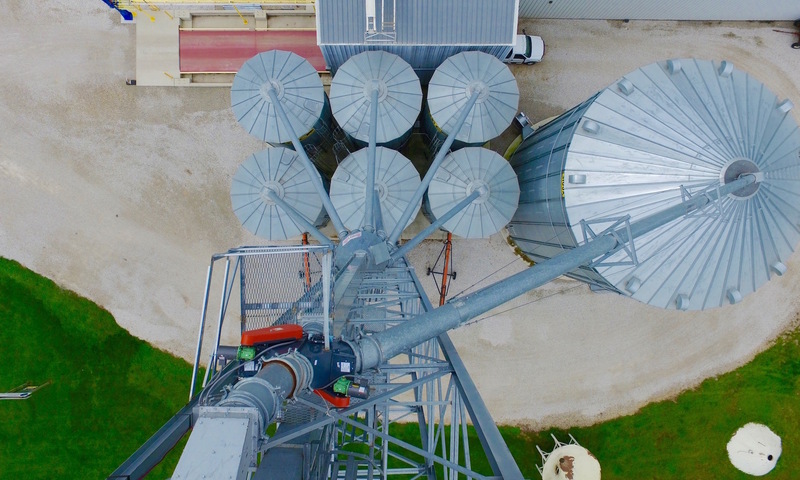 S3000 metric tons of physically segregated staging silos retain identity preservation during processing for orders of any size.